The level of protection provided by your landlord’s contents insurance policy will depend upon the nature of the property you are renting out to your tenants. It may be possible to take out a standalone policy to cover the contents of your property however there are increasingly more products that can offer both building and contents insurance within the same policy. If you are looking for a landlord’s insurance policy it is wise to shop around before you take one out to compare the market so you can try and find the policy that suits your specific requirements best. You can use the comparison table below to compare a range of links to different landlord insurance quote providers. It is possible to get landlord insurance quotes for a combined buildings and contents policy that may substantially reduce the cost of each from the majority of insurance providers. If the property you are providing to tenants is completely unfurnished, and will therefore be filled with nothing but the tenants own possessions, you will have no contents to insure. Here you can expect the tenant to look out for their own stuff. Indemnity insurance will take the age of an item and the wear and tear it had sustained into account when they calculate a payment for damage, theft or loss. An example of this would be the way that electronic equipment depreciates quickly in value and what may have been worth £400 five years ago may only be worth £100 now. ‘New for old’ policies will replace the items you provided with brand new versions of the same item; this type of policy therefore may mean paying higher premiums. It may be cheaper and easier to manage for both the tenant and the landlord to get a combined contents and buildings insurance policy. When comparing landlord content insurance policies you should check carefully to make sure you understand what items are covered for instance; white goods, TVs, other appliances, sofas, carpets and other furnishings etc or if there are any items omitted from coverage. Also check under what circumstances you can make a claim, some policies may only offer you protection for accidental damage and not provide cover for theft or malicious damage to the items you provide. You should also see what excess you would need to pay for a contents claim, it would also be wise to check up until what amount you are covered to make sure it adequately covers the value of the contents you provide within the property. 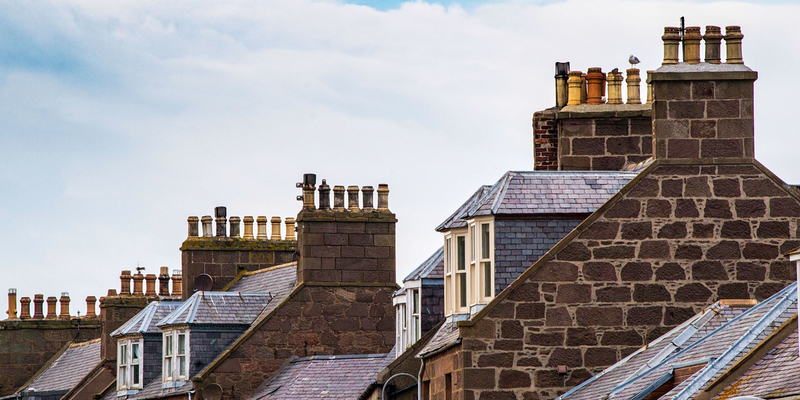 If you have a property of portfolio of multiple lettings you might want to see if you can get a deal that covers multiple premises under one policy.